Earlier, US media reported citing the court's filing that US Special Counsel Robert Mueller has charged Donald Trump’s former national security adviser Michael Flynn with one count of "willfully and knowingly" making "false, fictitious and fraudulent statements" to the FBI. Trump's first national security adviser Michael Flynn has pleaded guilty to US special counsel's office's charges that he made false statements to the FBI about conversations he had with then Russian Ambassador Sergei Kislyak. When asked in court if he wanted to plead guilty, the retired three-star general and former military intelligence chief said, "Yes, sir." 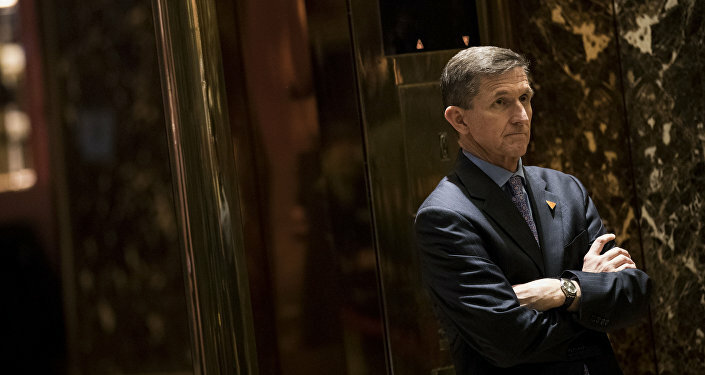 "My guilty plea and agreement to cooperate with the Special Counsel's Office reflect a decision I made in the best interests of my family and of our country," Flynn stated. He, however, has strongly denied accusations of treason, "After over 33 years of military service to our country, including nearly five years in combat away from my family, and then my decision to continue to serve the United States, it has been extraordinarily painful to endure these many months of false accusations of ‘treason’ and other outrageous acts." 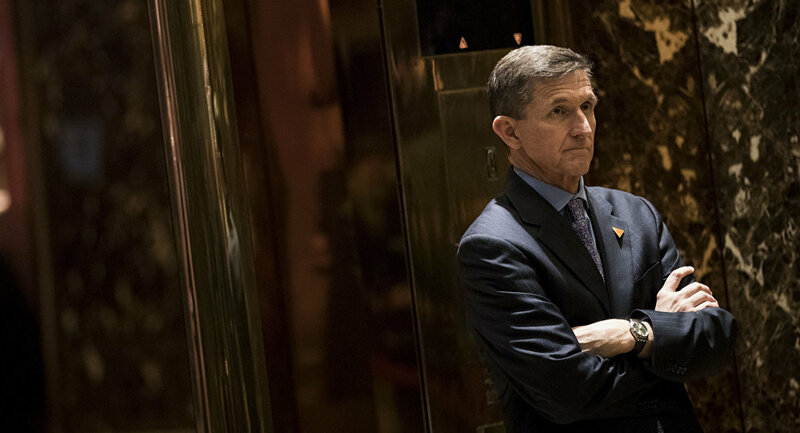 Flynn's estimated sentence ranges from 0-6 months in prison with an up to $9,500 fine, according to a plea agreement. According to an ABC news unverified report, Flynn is allegedly prepared to testify that US President Donald Trump "directed him to make a contact with the Russians." Commenting on allegations of alleged Russian meddling into the US presidential election, which Moscow dubs "groundless," President Vladimir Putin said that he is aware of the content of the Kislyak-Flynn talks, adding that US officials have "lost their mind" as it is an ambassador’s job to meet with people. While Kislyak has been portrayed in mainstream US media as a tool for spreading Russian influence, with The New York Times and The Washington Post repeatedly releasing reports citing sources about alleged links between Trump's campaign team and Russian officials, including the former ambassador, Moscow called on Washington to stop the "bullying" campaign against the Russian diplomat, adding that he regularly met US officials as it was a portion of his duties as envoy to the county.